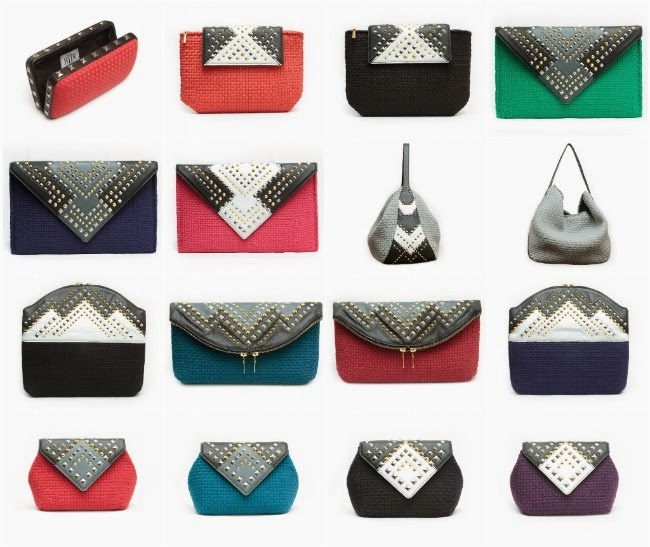 I am a sucker for "Fashion with a cause". It takes the guilt out of spending and it's even better when what you purchase is something you actually love and will use for many many seasons to come. 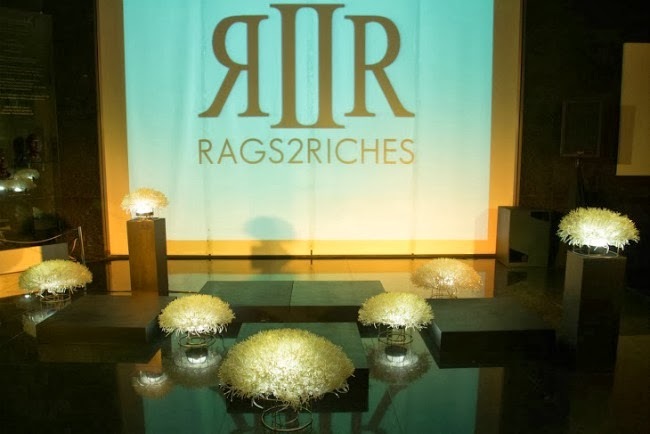 Rags 2 Riches' collaboration with Liz Uy for Fall/Holiday 2013 covers all those bases with an art-deco inspired range of highly covetable purses.